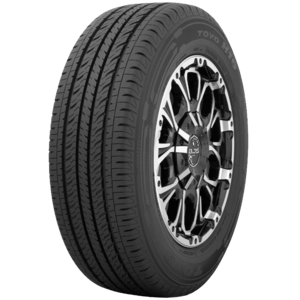 The 785 is a robust, all-terrain tyre designed for popular 4-wheel-drive commercials. 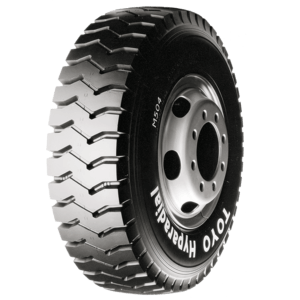 The H05 is a highway rib, commercial tyre. 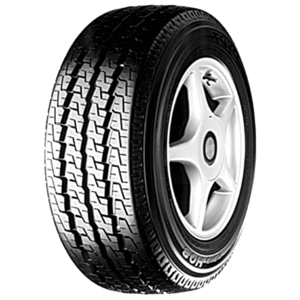 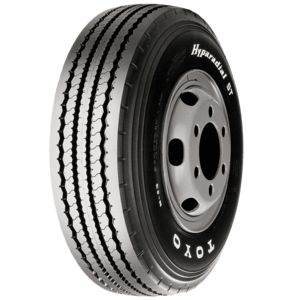 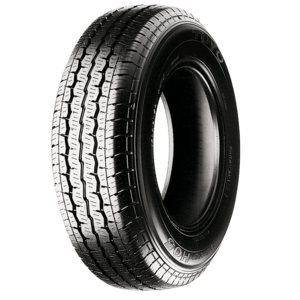 The H07 is an original equipment tyre for the Toyota Hi-ace van. 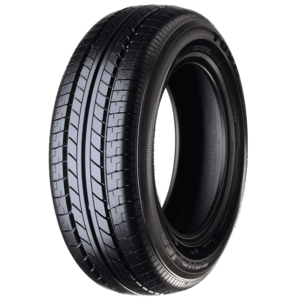 The H08 is a deep-tread, highway rib, commercial tyre available in sizes to fit vans & utilities. 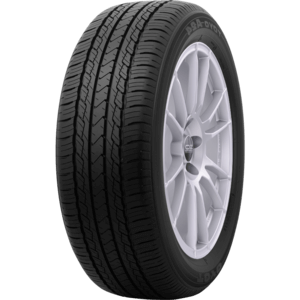 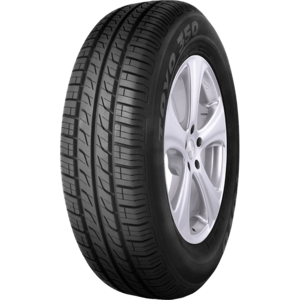 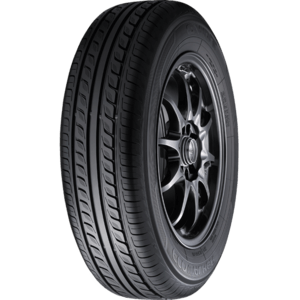 The 165/70R14 81S J52 is an original equipment car tyre designed specifically by Toyo Tires for the Suzuki Ignis. 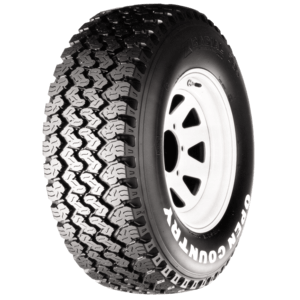 The M504z is a light truck traction tyre designed for use on sealed & unsealed roads in severe service conditions. 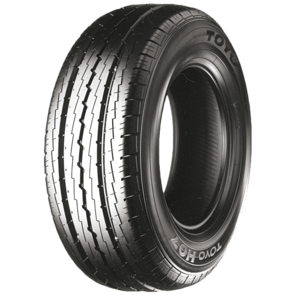 The Toyo M53 is tube type highway rib all-position tyre, primarily designed for steer axle applications. 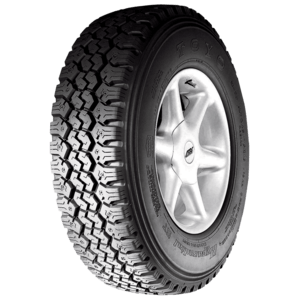 This is a low-profile traction tire with aggressive block-and-lug pattern developed for recreational and commercial pickups.